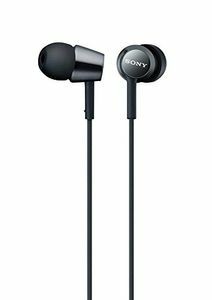 Sony is a popular electronics manufacturing giant known for their smartphones, gaming consoles and TVs. 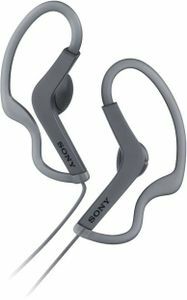 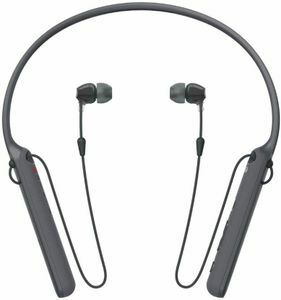 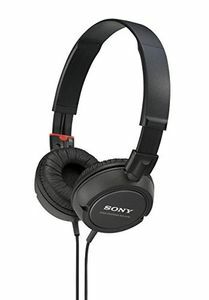 Sony headphones have also gained much prominence owing to the ultra clear sound they provide. 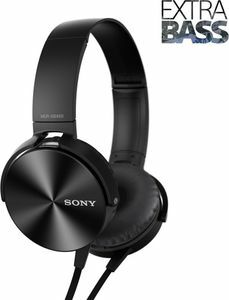 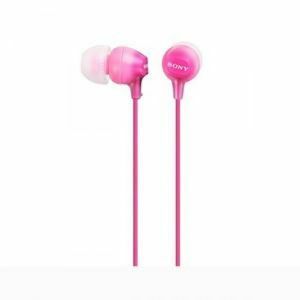 The popular Sony MDR-XB30 EX stereo headphones available for Rupees 1623 online from Paytm and Rupees 1990 offline is included in this Sony headphones pricelist.